 Back by popular demand, the Tuckerton Seaport-Beach Haven Water Ferry powered by the Southern Ocean County Chamber of Commerce will be running during the Summer of 2019. The Seaport has secured a new 28 passenger pontoon boat that will take guests between Tuckerton and the Taylor Avenue Dock in Beach Haven. Riders will enjoy an educational eco-tour while in transit. The new boat will also serve as a floating classroom for student groups when not making the commute to LBI. 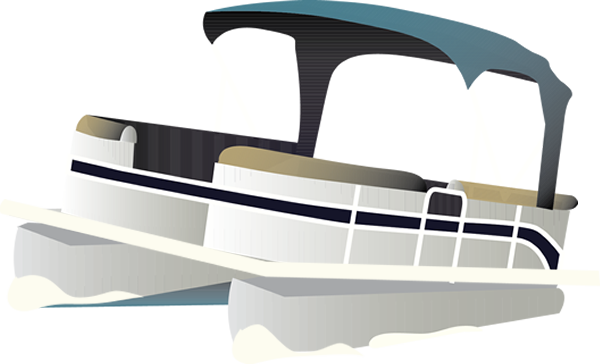 Ferry Service is expected to begin in early August, running on Sundays, Mondays, and Tuesdays from 8am to 5pm as well as during Chowder Fest/Decoy Show Weekend in late September. The economic, environmental, and educational impact of this service will be significant for the area. The Seaport is actively seeking business and community sponsors to allow this service to continue free of charge to guests. Business name to be featured on the canopy of the vessel as well as in all press releases, the Water Ferry Official Brochure, and an onboard video. Your logo on a side panel of the vessel the Water Ferry Official Brochure, and an onboard video. Your logo and business info will be included in the official Water Ferry Brochure distributed to all Water Ferry Riders.